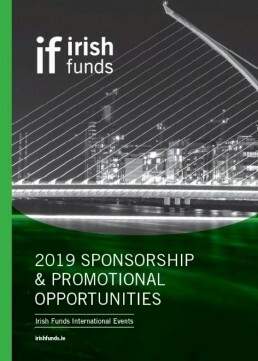 The Irish Funds Frankfurt Seminar will take place on the morning of Wednesday, 28 November. The event will be held in the offices of KPMG AG, The Squaire, Am Flughafen 60549, Frankfurt. Further details on the agenda and speakers for this seminar will be published shortly. This is a free event.